Have you ever heard a student use biased language or ask a question based on an incorrect assumption or stereotype? If the answer is “yes” you might may be witnessing a microaggression. Research tells us that microaggressions are very common, often unconscious, and have a negative impact on our students’ sense of positive identity, safety, and belonging at school. Read more about microaggressions, and how you can address them in the classroom. Everyone agrees: kindness is cool! The kindness campaigns, such as Random Acts of Kindness, are successful because they place attention on positive deeds and values. They emphasize the importance of thoughtful, caring acts. They create a call to action, and often involve the entire school community around a common cause. But, it’s not always easy to maintain the momentum around kindness campaigns, once the initial excitement has worn off. So, we can’t stop there. 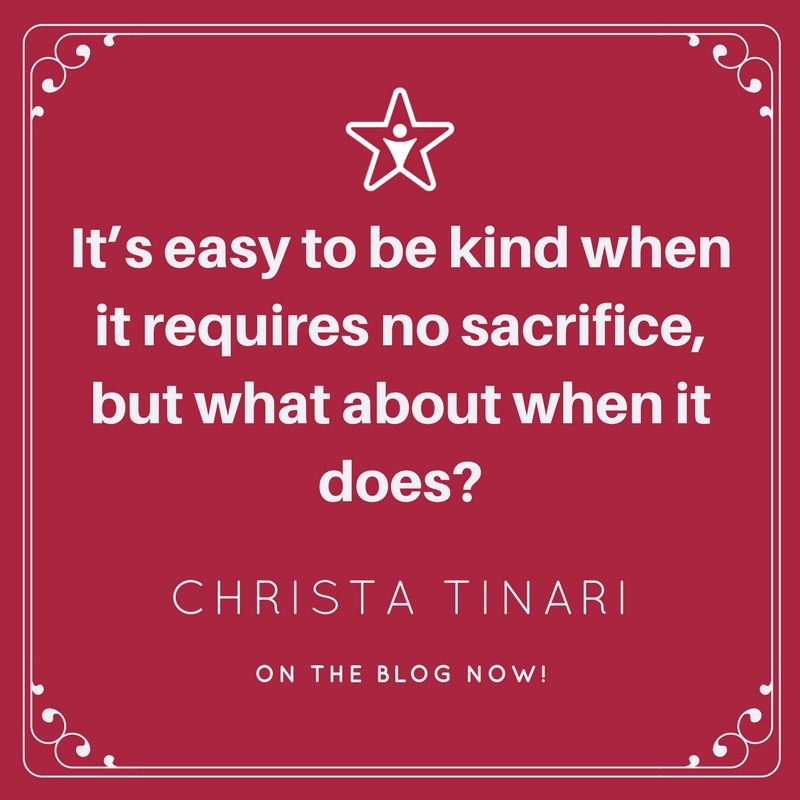 Kindness takes effort and practice that invites us to reach beyond random acts and “character skill of the month” programs. We need to deepen our efforts if we want kindness to prevail when we’re faced with challenging situations. Read my 5 tips and more, in the Character.org blog post! Over the past ten years, we’ve come a long way in our understanding of bullying. The good news: recent national surveys have showed a small decline in bullying among youth! Parents, educators and students are taking more action to prevent bullying, than ever before. Still, preventing and addressing bullying is not easy. What do you do when bullying involves bias? Read this post for tips on handling bias-based bullying. One way to prevent bias-based bullying is to provide regular opportunities for your students to get to know one another as individuals. Partner-sharing is a non-threatening way for students to practice speaking and listening, while appreciating similarities and differences. Download this list of five-minute-partner-sharing topics. Where does social-emotional learning belong? 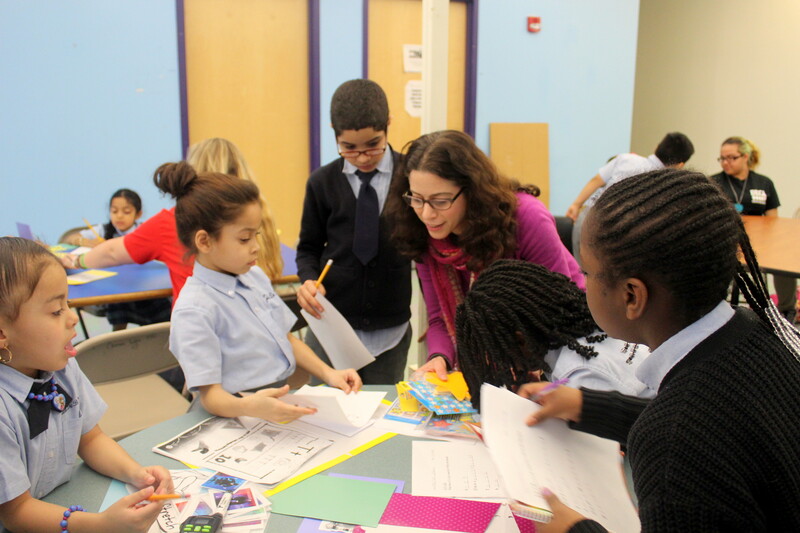 It belongs everywhere: at home, in the classroom, and in after-school programming! Simple strategies to help children develop emotional awareness, self-control, conflict resolution and leadership skills can be educational and fun. And, they can make a big impact on the ability of children to handle stress and overcome everyday challenges. Read more about the partnership between PeacePraxis and The Providence Center’s after-school program in Philadelphia. 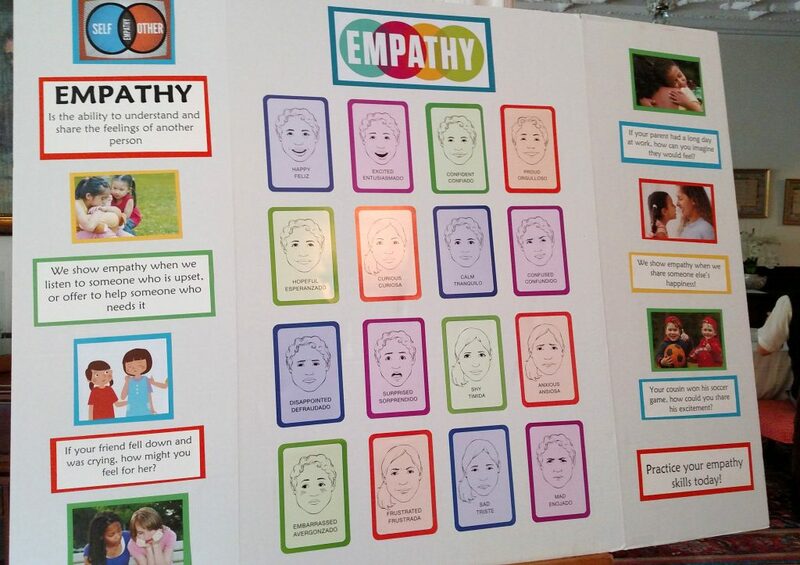 How do we encourage students to develop and express empathy and compassion? There is a lot we can do! Check out these tips and strategies offered by Christa and Naomi, in this popular blog. Their book, Create a Culture of Kindness in Middle School: 46 Character Building Lessons to Foster Respect and Prevent Bullying will be published by Free Spirit Publishing in 2017.